Madinat Jumeirah is proud to present an inspirational three-day yoga retreat from 15–17 May 2014, set in the serene surroundings of the Talise Spa. The retreat is suitable for anyone with previous yoga experience who wishes to further their understanding of this ancient practice. Under the guidance of qualified instructors and practitioners, guests will learn timeless techniques for restoring balance, releasing stress and improving their health. In addition, a juicing class with Wellness Resort Chef Gabi Kurz and a yoga theory seminar will be included to help develop a greater awareness of overall wellbeing and self-discovery. Created by the award-winning Talise Spa, the retreat offers a tranquil ambiance to unwind, learn yoga techniques, recharge and harmonise both the body and mind in a social environment. Participants are entitled to unlimited use of the Talise Spa’s relaxation facilities, which include the sauna, steam room, hot and cold plunge pools, outdoor day retreat pool, private male and female changing rooms and space for relaxation. 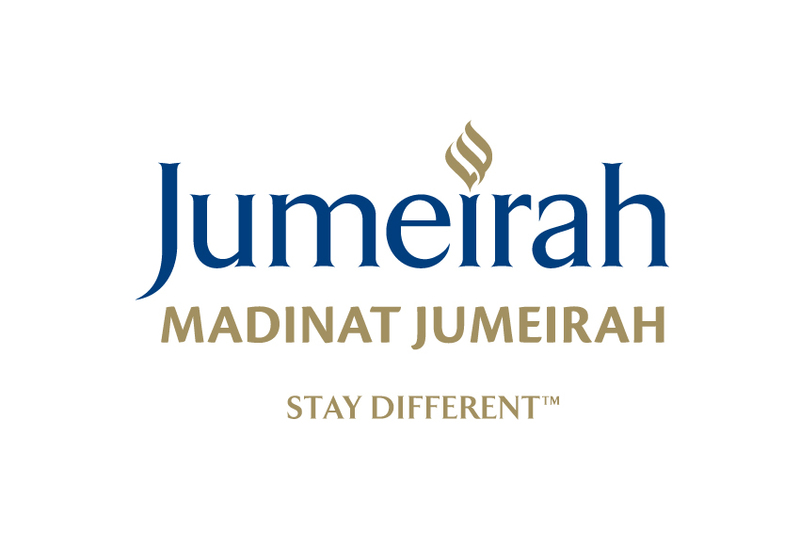 Guests also have the option of staying at Madinat Jumeirah’s authentic Arabian-inspired Dar Al Masyaf courtyard summer houses for AED 3,360. Extra spa treatments and experiences, including infrared sauna sessions, wellness scans and medical consultations can be incorporated into the retreat programme at an additional cost. Prices for the yoga retreat start at AED 1,990. Optional accommodation at Dar Al Masyaf is available for an additional AED 3,360 for two nights stay. For high-res images, please visit our media library here. A Life of Energy is a UAE based health and lifestyle company specializes in Yoga and Pilates. From classes and training to equipment, ALOE can help you with all your Pilates and Yoga needs.